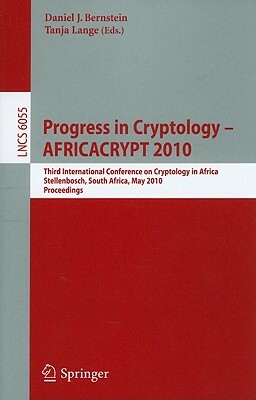 If you are looking for a great price on quality cryptography, don't look any further! 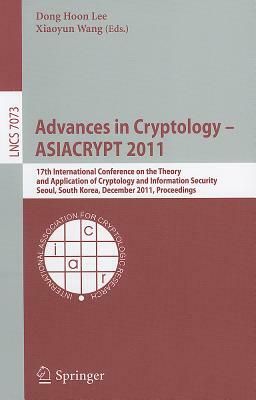 We currently stock 5 cryptography and add more items every day. 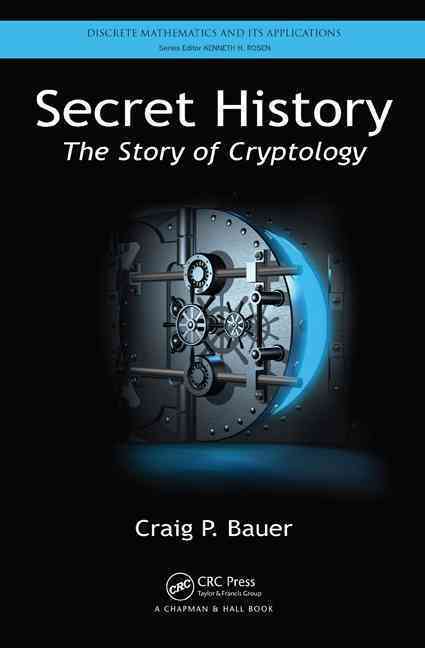 Secret History By Bauer, Craig P.
Even better than that, our guaranteed lowest prices on cryptography can't be beat, with products priced as low as $102.88. Your overall shopping experience is our #1 priority. 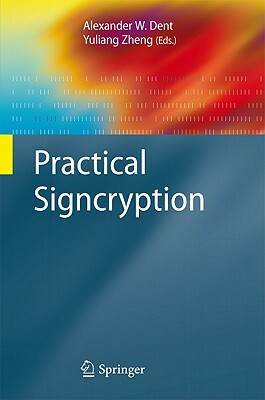 Our vision is to engender and satisfy the loyal customer who know exactly what they want, when they want it and how they like it, right here on Unbeatablesale.com. We accept major credit cards as well as Paypal and ship your order at lightning speed. Shop Unbeatablesale.com with confidence today!